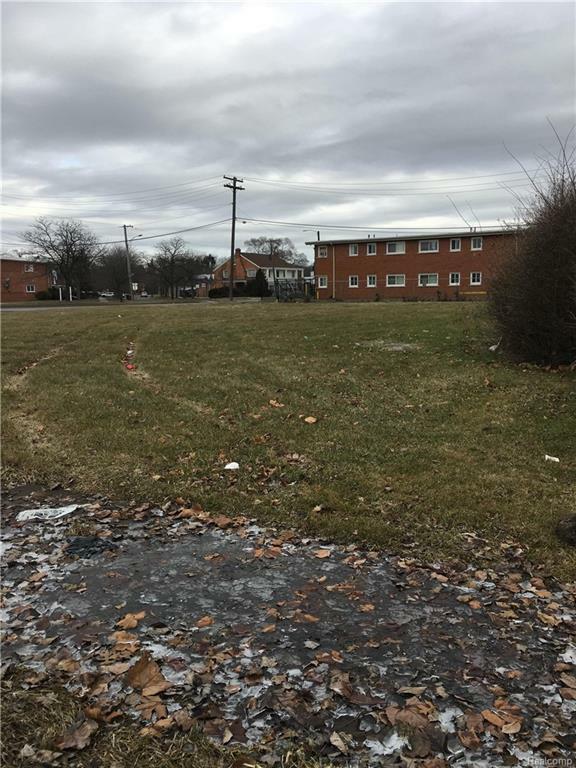 Vacant Lot for Sale. Come Build a HouseLarge corner lot. One side has a church and the other row of nice kept homes.sidewalks are there. nice community with a dairy queen just down the road.